The AMCAT exam lets your skills take the front seat and guides you on the path to success. People often search for right words or combination of words to make their job resume stand out. While that practice is obviously beneficial, it doesn’t really guarantee success. Especially when you have no skills or certificates to pump up your resume. And, this is exactly where the AMCAT exam comes in. 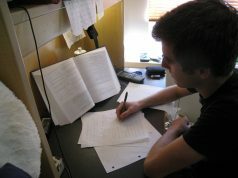 The AMCAT exam is not restricted to any city or state, it is not just for students from any particular college. AMCAT has a wide range of audience in different corners of the country. As such, when you give the AMCAT exam, you get a chance to compete with all those numerous candidates across India and your AMCAT percentile is calculated on the basis of it. That means, you get a near-enough idea of where you stand in terms of your skills set, as do the recruiters. You have a degree which you are proud of and did well enough in college. However, that cannot always guide your candidature and make you stand out among other candidates. Recruiters value your skills set and what you are capable of above all else. The more you bring to the table, the higher the recruiter places your value. And, with the AMCAT exam, your skills and capabilities are at the forefront. Since your capabilities are there to make you stand out from your peers and prove your worth to the recruiters, you stand the chance of bagging a higher package. The AMCAT certificate is recognised by a lot of companies, both big and small. So, that obviously increases your chances of getting recognition. To know more about the companies that hire through AMCAT, read our blog on this topic. The scariest and probably the toughest part of getting a job is the whole process of the job search. You compile your resume, search for jobs on numerous job portals and then apply for them, waiting patiently to hear back. With the AMCAT exam, your job search becomes a lot easier. 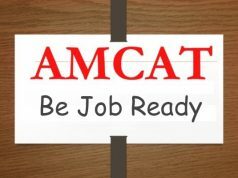 AMCAT hosts a lot of job opportunities and you can easily apply for as many jobs as you see fit once you give the AMCAT exam. And, why just restrict yourself to applying for jobs! You can read the job descriptions provided and get a clearer understanding of how you need to present yourself to recommend yourself to the recruiters. LinkedIn is a great source to connect with recruiters and like-minded individuals. However, despite all its benefits, if you are unable to come up in the LinkedIn search or your LinkedIn profile has nothing to hold the interest of the recruiters, then you lose any advantage that a good LinkedIn profile might have. However, sharing your AMCAT score on LinkedIn can make your profile more relevant for the recruiters and help you feature in the LinkedIn search results. These were the benefits of the AMCAT exam and the reasons why you should most definitely opt for it. So, schedule your AMCAT test, RIGHT NOW! However, if you are still searching for more reasons, then you can go to our AMCAT success stories section and read the testimonials there. 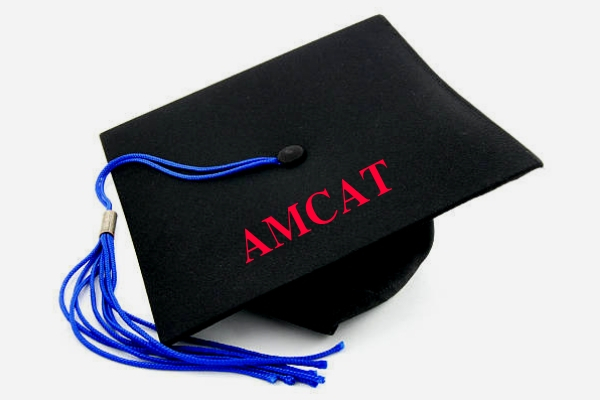 You would realise that AMCAT has helped people who were lagging behind due to the baggage of poor marks and educational backgrounds, and has put them on the path to success.